Jud grew up in Watertown, SD before graduating from Augustana College and then the University of Houston College of Optometry. In 1980, he started practicing optometry in Madison, SD. Ten years later, Jud created Optilegra (then called Dakota Eye Care) as an IPA and local alternative to VSP. He managed it in his spare time until David took over in 2002. 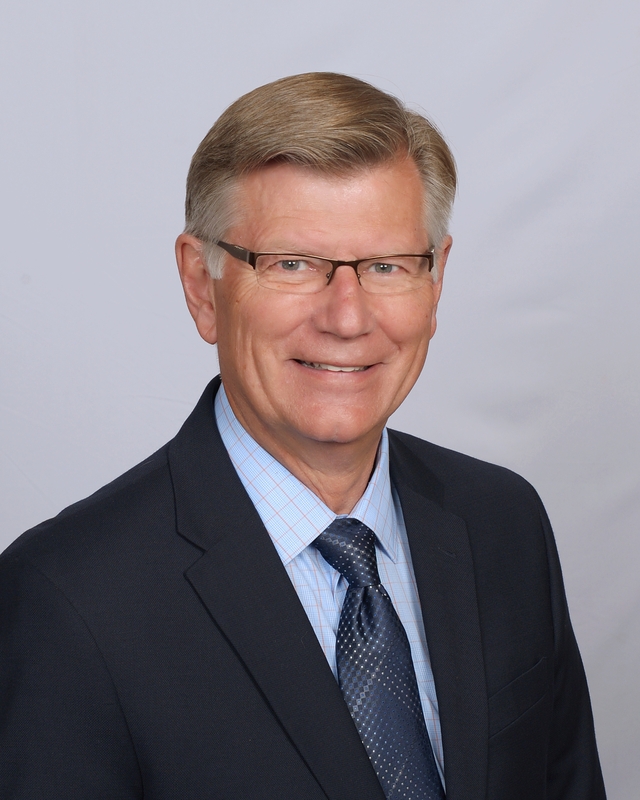 In 2012, Jud retired from optometry, and moved to Sioux Falls.